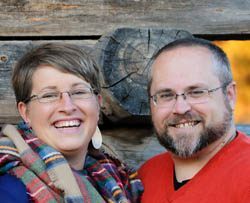 April 22, 2015 April 16, 2019 - The 'Noms. 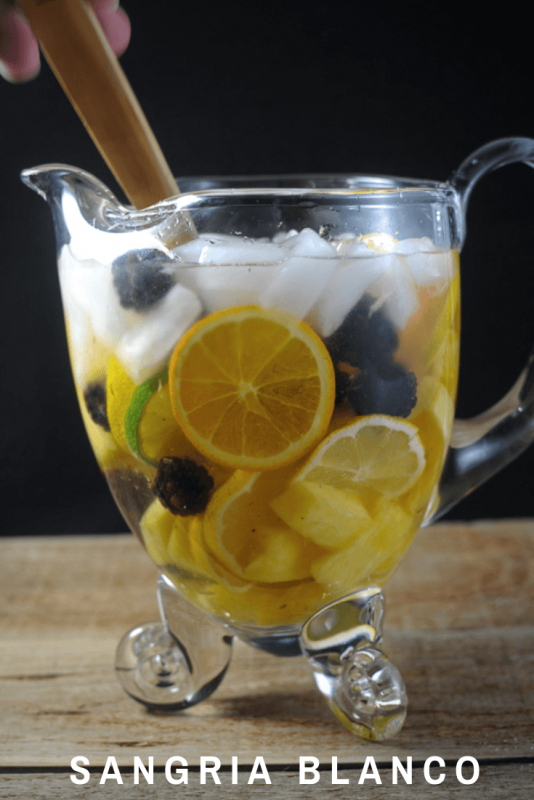 A beautiful white sangria, perfect for summer sipping! 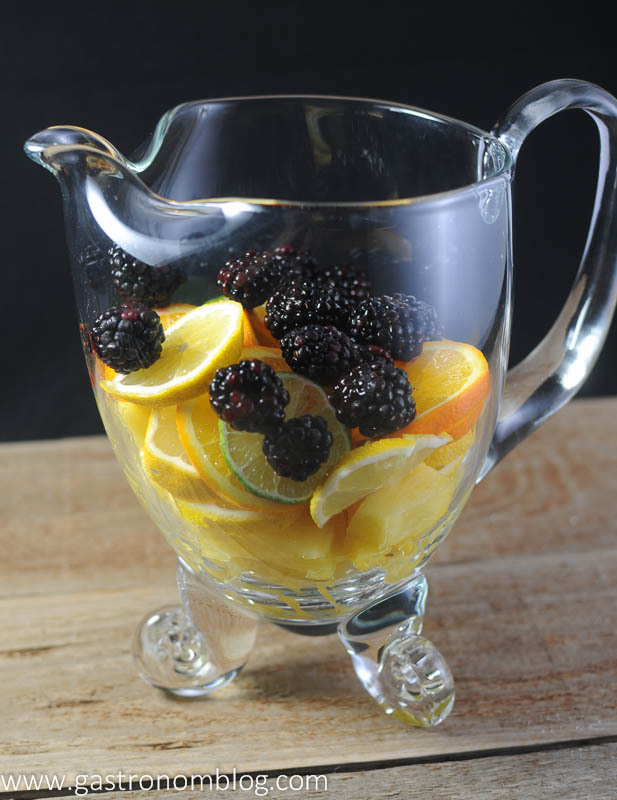 Since the days have been getting warmer this spring, and we had a plethora of fruit, we decided to make some sangria. 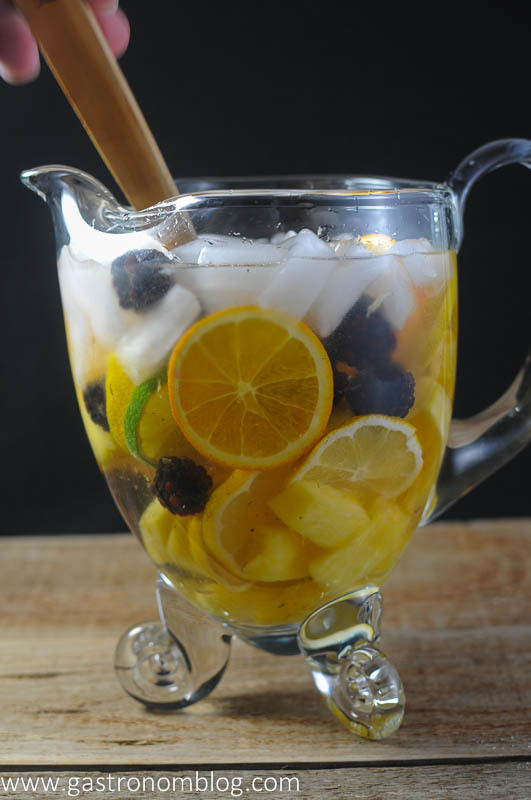 Sangria is a typical drink from Spain, consisting of wine, fruit, a sweetener and sometimes some brandy or a liqueur. The beauty of sangria is that you can add any fruit to it, any wine to it, and make it your own. Use whatever you have around the house, and let it steep together for a few hours or up to a couple days, and you can have yourself a tasty beverage! We decided to use a white wine this go around, although red has typically been the base for traditional sangria. Perfect for a brunch or group of friends, sangria blanca should be on your “to drink” list this spring! What Ingredients are Needed in the Sangria Blanca? 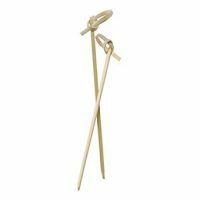 If You Are Looking for More Posts about Wine, Try These! 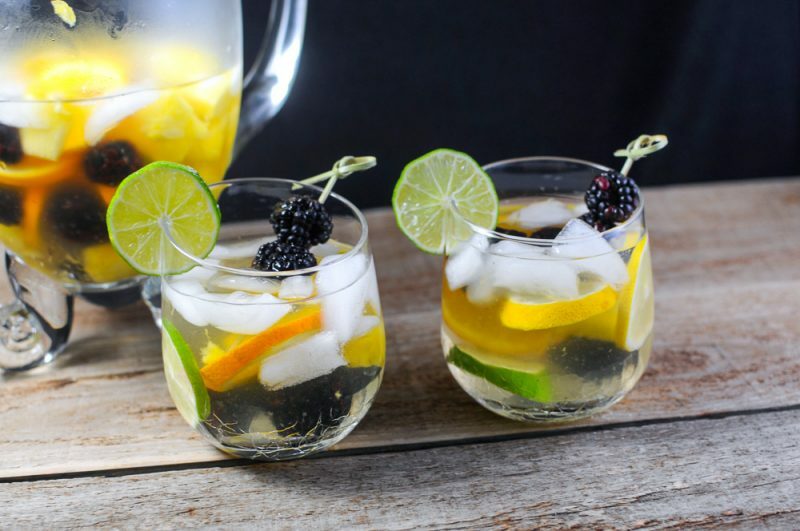 A white sangria with berries and citrus. 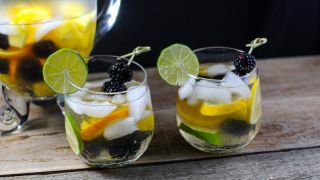 Combination of any fruit, pineapple, lemons, limes, oranges and blackberries. Cut fruit and fill pitcher about 2/3 of the way full. Top with the bottle of wine. 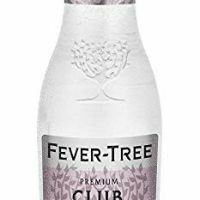 Add the orange liqueur, or if you prefer, 7-Up, Sprite or club soda. Let sit for 1 hour, then top with ice in the pitcher. 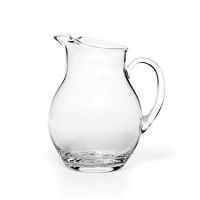 If there isn't room in the pitcher, place ice in glasses and serve. 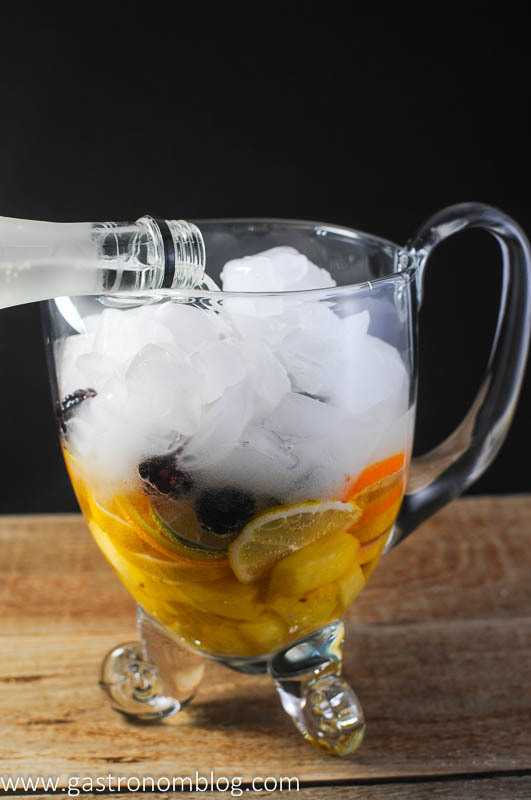 PIN THIS SANGRIA BLANCA RECIPE FOR LATER! I love making sangria and switching up with different fruits. It keeps summer interesting. It’s such a great way to use up that extra fruit! So many different kinds!